I was disappointed with Valve’s official roll out of the “Steam Box”, a standalone PC designed to run Steam using their own OS on your television. Then hook that box up to my bedroom television with an HDMI and play my Steam library before bedtime. I hoped this would open the door for my non-Steam using friends to start playing PC games. …people who were taught throughout the 90s that playing games on PC is a hassle requiring a technical skillset and a ton of tinkering to get it to work “right”. I hoped this would open the door for all the gamers who are looking for innovation and variety not present on game consoles. It’s all there, and it’s easy to use, but it’s not going to happen. 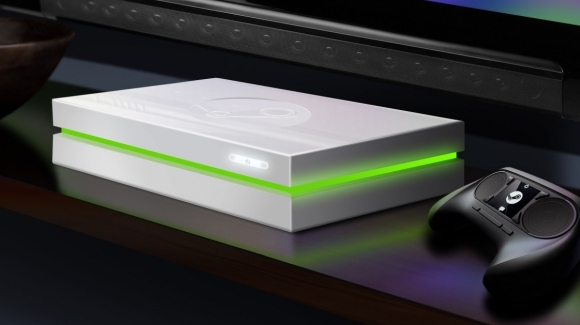 It looks like the Steam Box is more about becoming Windows-independent than showing Steam to a new world of gamers. I just can’t figure out how that is more important.